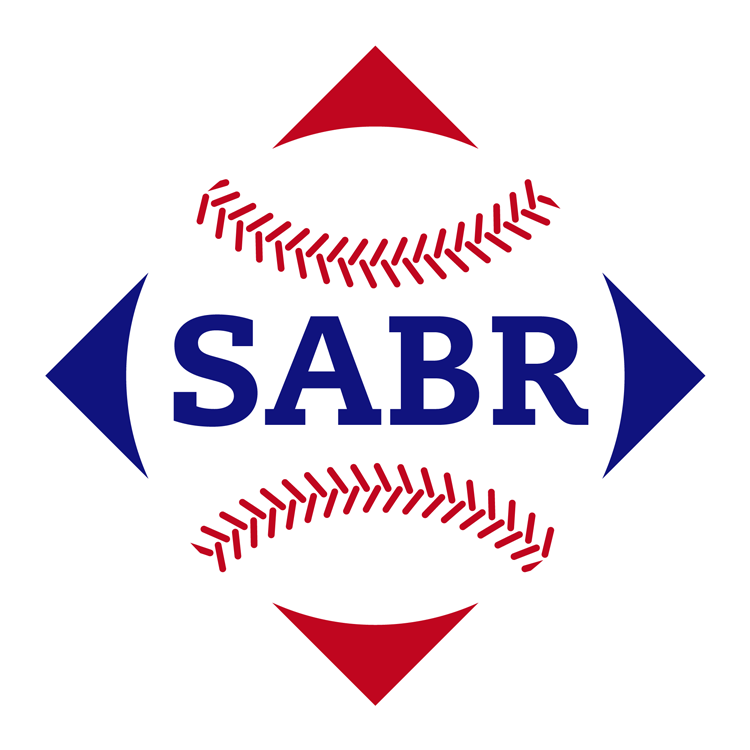 On the last Saturday of every January, chapters of the Society for American Baseball Research (SABR) hold events across the country to celebrate the history of the National Pastime. This Saturday, members of the Museum team will host a panel for the northern New Jersey chapter event. Come hungry! Lunch is provided.